June 25th, 2018 marks the ninth anniversary of Michael Jackson’s tragic passing. Jamon and Q are joined by their long-time MJ mates, Damien Shields and TJ, to celebrate and honour the King of Pop. This episode is one of inevitable sadness, but also a time to share good memories and even a laugh or two. Friends since they were teenagers, the ‘Awesome Foursome’ reflect on their childhood fandoms, the birth of their friendship, and how they came up with the original seed of an idea that would become The MJCast. As this is TJ’s first time on the show, he tells his fan story. 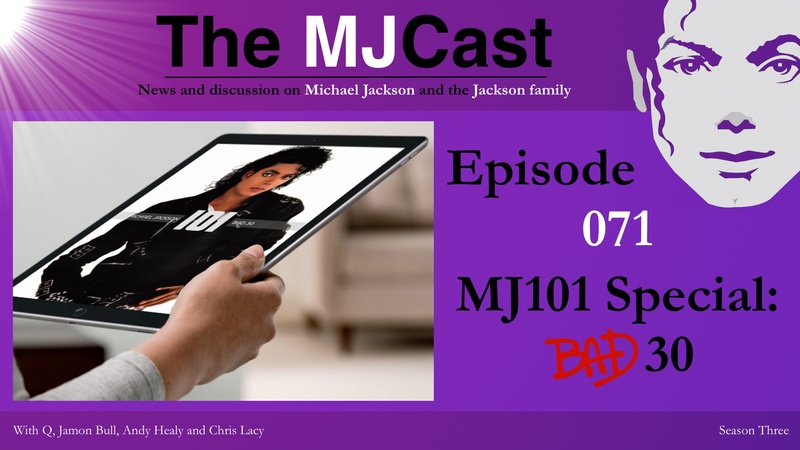 This episode also features memories about Michael Jackson from previous guests and correspondents, along with tribute songs. 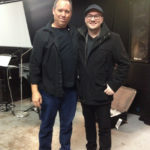 Damien Shields last appeared on The MJCast way back in Season Two, though, as regular listeners know, his work is referenced often on the show. 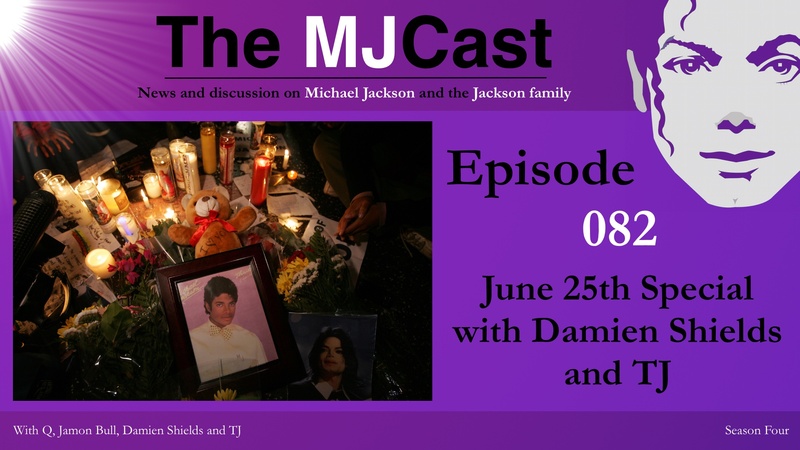 Damien is the author of the book Xscape Origins, runs A Truth Untold, which investigates the truth around the posthumous Michael album, and has published a wide range of articles related to Michael Jackson. 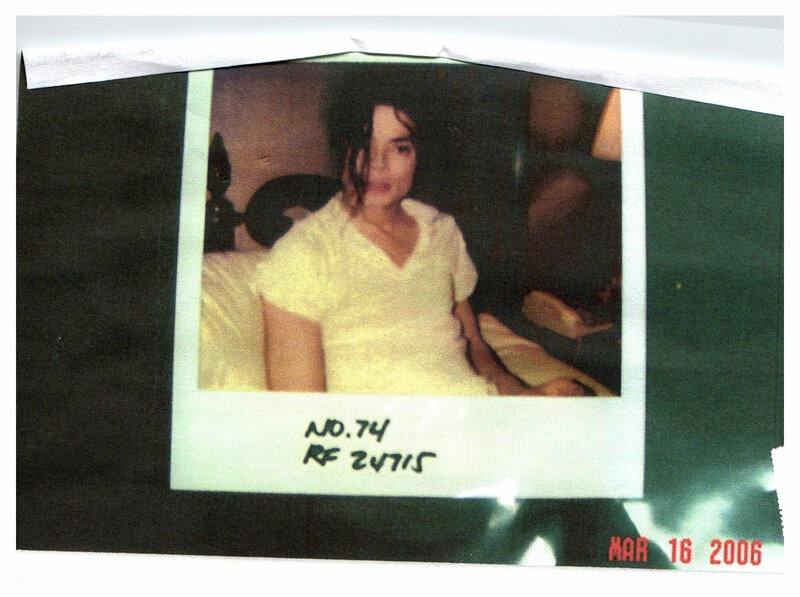 He plans to release an updated version of Xscape Origins this year, and has some new projects in the works, as well. 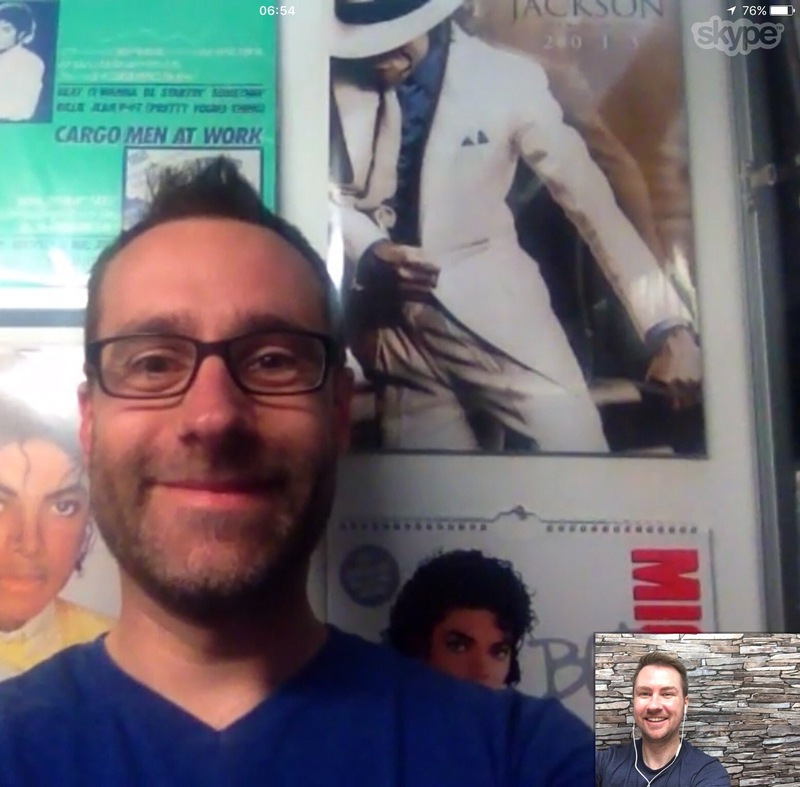 TJ is an Aussie MJ fan best known for his “Aussie English translation” videos on YouTube. His open letter, “To The Bullies”, was featured in the 2011 book, It Gets Better, alongside a myriad of inspirational contributors such as Chaz Bono, Darren Hayes, Ellen Degeneres, and President Barack Obama. 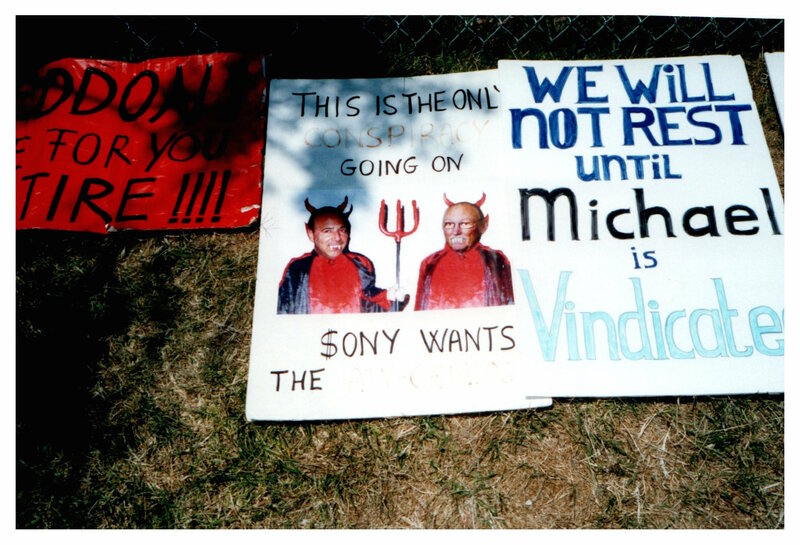 His latest video is a half hour documentary, “The Michael Jackson Trial: One of the Most Shameful Episodes In Journalistic History”, based on the incredible article by Charles Thomson. 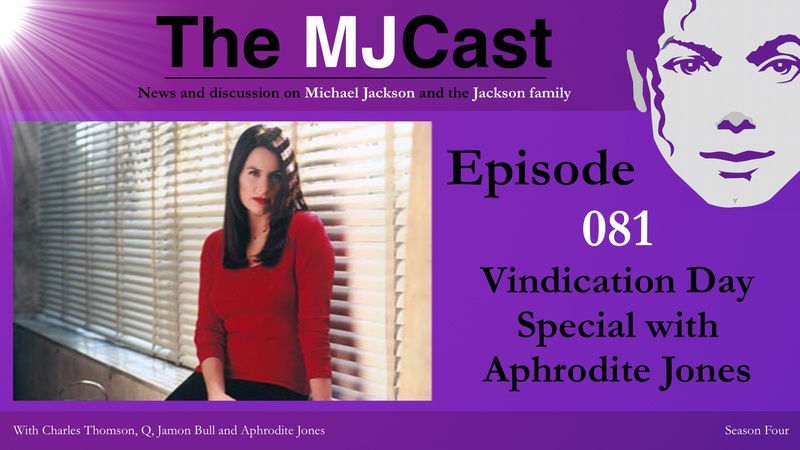 Thoughts on The MJCast’s interview with Aphrodite Jones. Special memories of Michael Jackson. 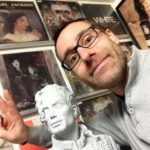 Damien Shields‘ website & Twitter. TJ’s TabloidJunk YouTube channel and Twitter. As regular listeners of The MJCast know, Jamon and Q are sensitive to the delicate nature of leaks. While often thrilling for fans, they can profoundly affect the trajectory of a song, an album, and a career. 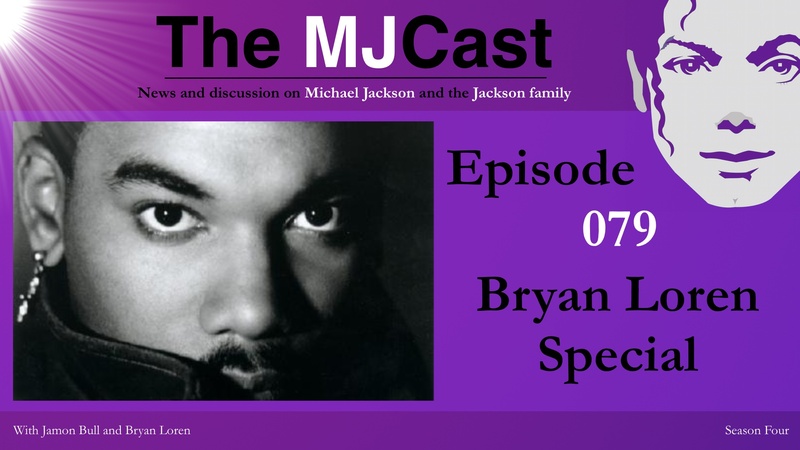 In the case of renowned record producer, singer-songwriter, and instrumentalist Bryan Loren, much of his work with Michael Jackson, to which he dedicated years of hard work, leaked out to the public. Because of these unfortunate events, as well as other factors, Loren never got credit or compensation for much of the material he created. 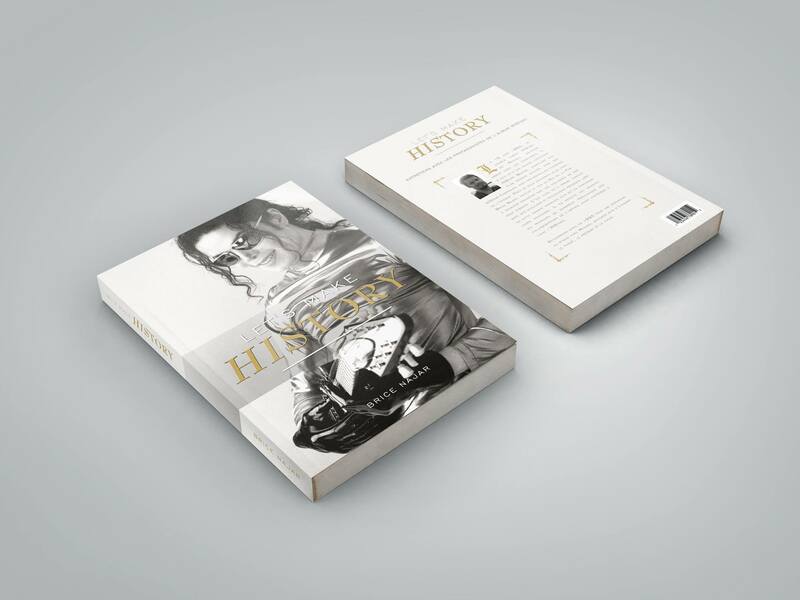 Loren is now inviting Michael Jackson fans to consider respectfully offering him a token of thanks, a voluntary sum of money through his website, along with a note on how we’ve enjoyed his music over the years. 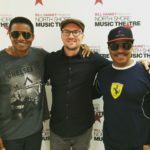 In this week’s exclusive interview, Jamon, who is hosting solo, welcomes Season 4’s first musical collaborator special guest, Bryan Loren. 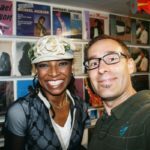 Loren has worked as a producer with a number of notable artists, including Whitney Houston, Barry White, Sly Stone, Sting, and, of course, Michael Jackson. 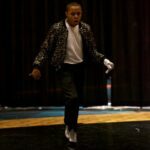 A talented musician at a young age, Loren was a professional session artist by age 15 and had signed his first contract at only 17. He had two Billboard-charting R&B songs in 1984 as a solo artist, including ‘Lollipop Luv’ and ‘Do You Really Love Me’. Loren started working with Michael Jackson in the years leading up to the release of the Dangerous album in 1991. They collaborated on several songs together, including, to name just a few, ‘Work That Body’, ‘Serious Effect’, ‘She Got It’, ‘Man In Black’, ‘Superfly Sister’, ‘Mind Is The Magic’ and ‘Do the Bartman’. Their collaborative relationship and friendship would last for many years beyond those early sessions. Loren continues to make his own music as a solo artist, and plans to release his new album in the Summer of 2018. This week’s episode is a a tough but important discussion about the deep and complex impact that leaks and other events have had on Loren’s life and career. 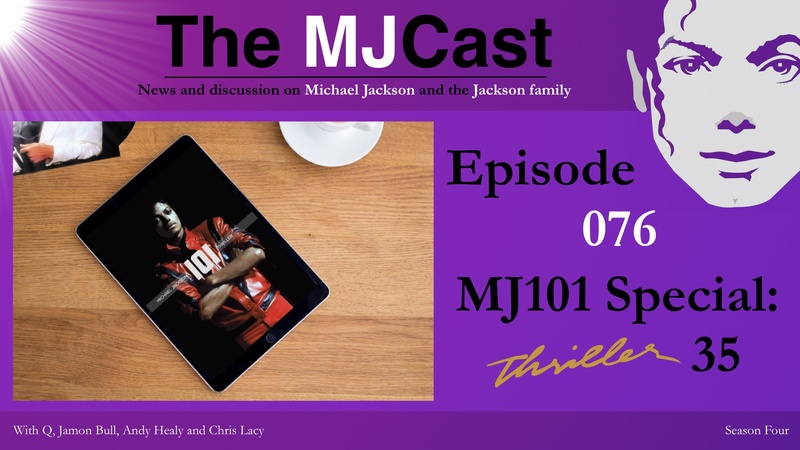 Ultimately, The MJCast hopes that this interview will inspire listeners to think about the rights of artists, and about where lines must be drawn. 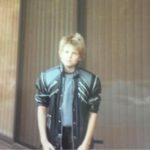 Bryan Loren’s website and letter to fans, which includes information about how to make financial contributions. 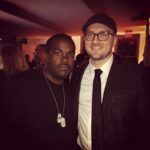 Bryan Loren’s Facebook, Twitter and Apple Music pages. You can read Jamon’s ‘Thoughts on Leaks…’ op-ed here. Thirty-five years after Thriller album’s release, Michael Jackson’s titular short film remains a Halloween staple. 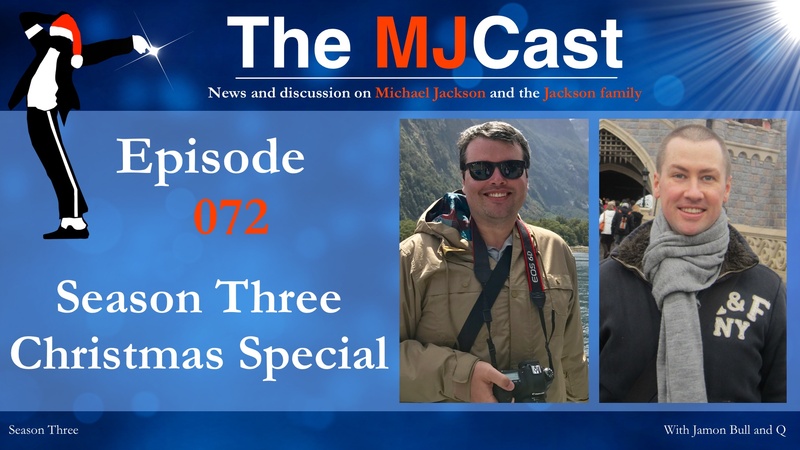 To mark the anniversary, Q and Jamon are joined on this special episode by none other than Michael’s Thriller co-star, Ola Ray. 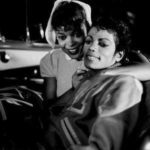 In 1983, it seemed like every young woman wanted to be Ola Ray, strutting hand-in-hand with the King of Pop at the zenith of his career. 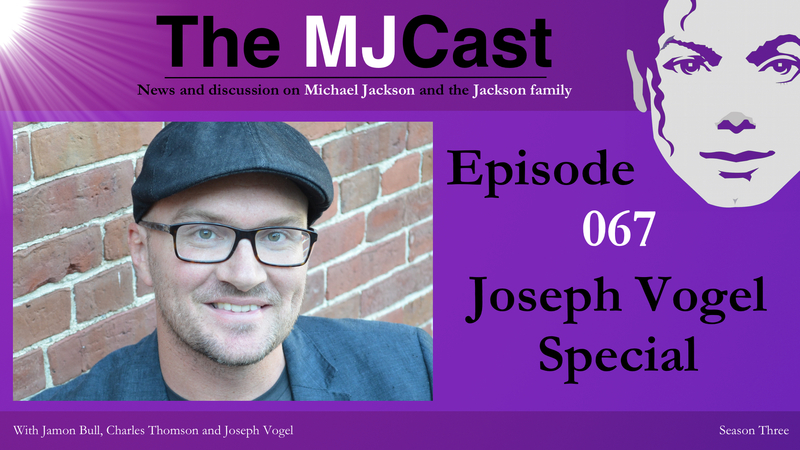 But in this exclusive chat with The MJCast, Ola talks about the dark side of Hollywood. 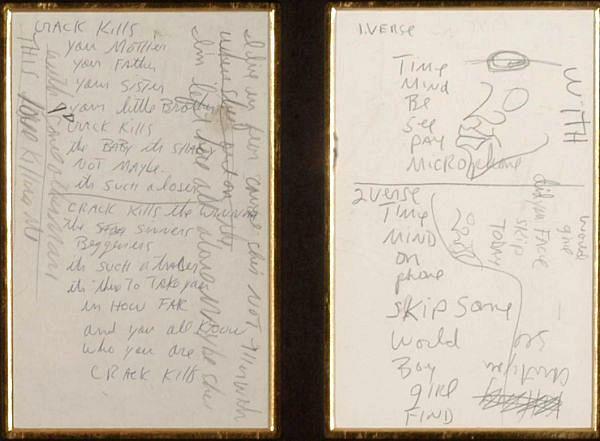 Among her revelations is that she was high the first time she joined Michael on the set of the video. 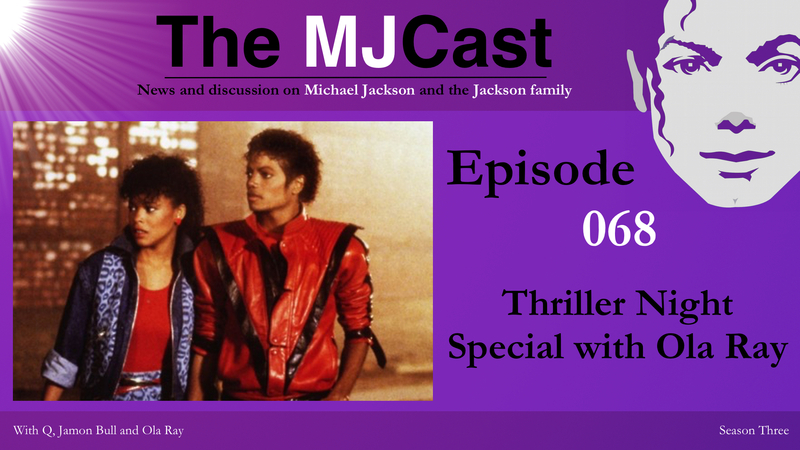 After discussing her brief friendship with Michael – including the last time she ever saw him – Ola speaks of her annoyance and not being invited to Sony/Estate events organised to mark Thriller’s 35th anniversary, and also gives an insight into her ongoing legal action against the Estate over its alleged failure to pay her the royalties demanded by her contract. Additionally, Ola gives listeners a preview of her upcoming book, The Thrill Of It All, in which she says she will spill the beans about her time as one of Hugh Hefner’s playmates and – in the wake of the recent litany of allegations against various powerful men in Hollywood – claims she will expose how she was taken advantage of as a young, aspiring actress. 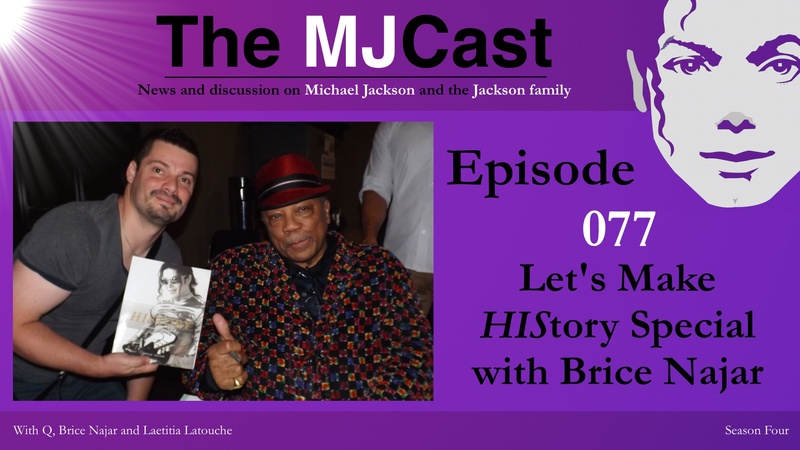 The MJCast – Episode 019: Thriller Night Halloween Special with LaVelle Smith Jr.
Hector Barjot has been a Michael Jackson fan for more than thirty years and started his MJ memorabilia collection in 1988. 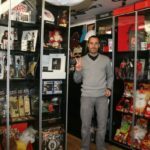 He now has one of the biggest collections in the world. From dolls to cuddly toys to rare vinyl pressings – you name it, he has it. 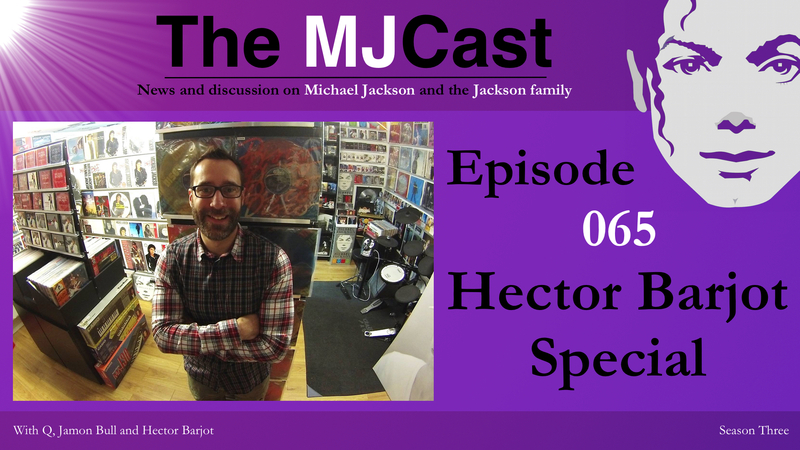 Based in France, Hector is the co-author of the Ultimate Collector book series and also runs a successful YouTube channel about his MJ rarities. His videos have amassed more than 150,000 views to date. Today he joins Q and Jamon to tell them how he became a fan, what sparked his obsessive collecting and whether he regrets any of his purchases. Hector Barjot’s YouTube, Facebook, Instagram and Twitter accounts.